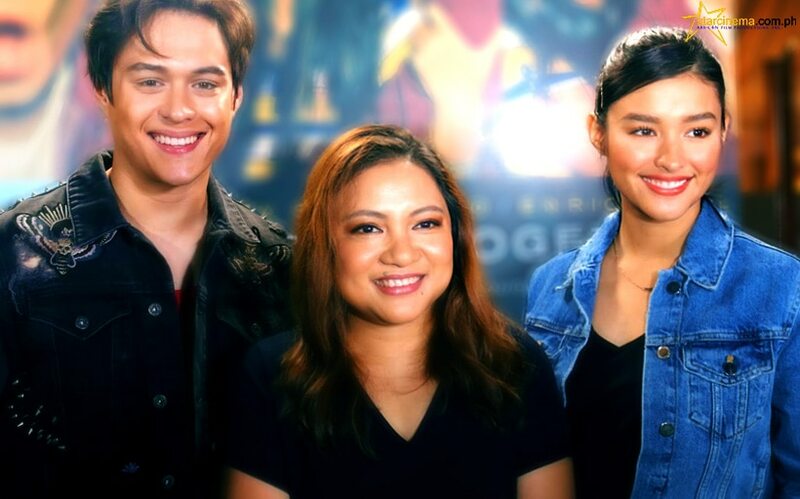 Authenticity is key for LizQuen's "Alone/Together"
Here's further proof that Direk Antoinette Jadaone is all about authenticity in her upcoming romantic drama "Alone/Together". Direk Tonet's two leads Liza Soberano and Enrique Gil went above and beyond for their on-screen characters Christine and Raf, to the point where they donned prosthetic pimples and pimple scars for their roles. "Very new sa amin 'yung may pa-pimples. Seryoso, super cool noon, I really liked that part," Enrique said, drawing laughs from reporters at the "Alone/Together" meet-up yesterday, January 30. 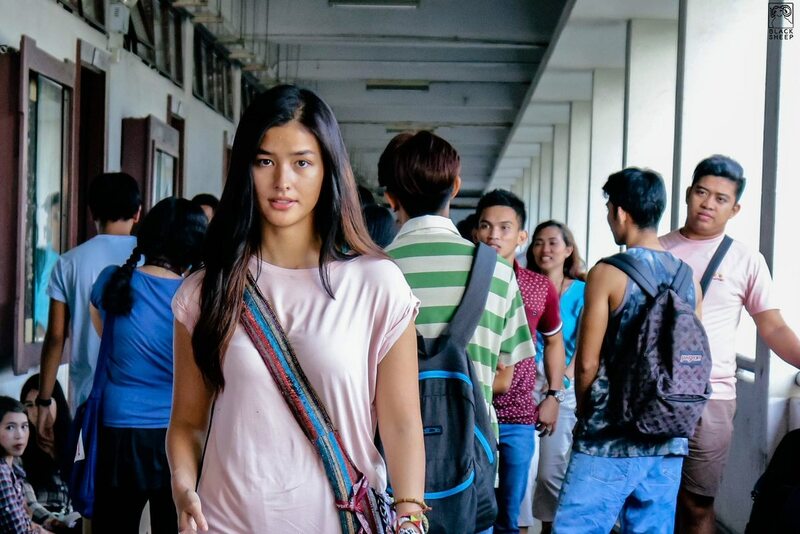 Liza's gigantic forehead zit during the shoot's University of the Philippines leg is a particular internet favorite, with many praising the production for the film's "realism". Direk Tonet explained, "Nilagyan namin sila ng pimples...para maranasan nila 'yung magka-pimple. Pimple and acne marks. Pero 'yung pimple ni Liza, malalang pimple, 'yung may nana na."